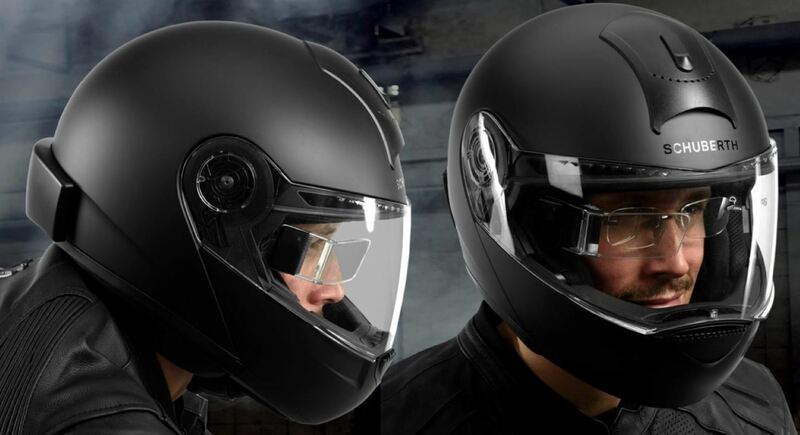 Less than a week after securing a $25 million Series C funding round for automotive HUDs, DigiLens has introduced a new waveguide display for motorcycle helmets that's thinner, lighter, brighter, and manufactured at a lower cost. 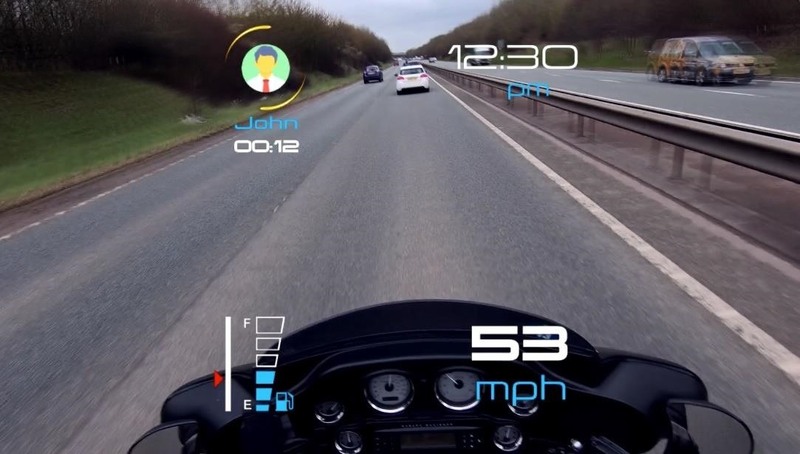 Designed for AR motorcycle helmets, the MonoHUD display is composed of two grating layers (the component of the display that redirects light), which is one less than its previous generation. DigiLens produces the displays with a new inkjet coating process that is more efficient, resulting in increased productivity and, in turn, lower cost. The method also produces a display that offers greater contrast and enables users to see content clearly in daylight. "The increased quality of the two-layer display and the reduction in manufacturing complexity is crucial for our customers," said DigiLens CEO Chris Pickett in a statement. "It lowers the production costs and allows them to get product to market quicker. We are already seeing several innovative use cases like motorcycle HUDs and are seeking developers to show us what's next." The full-color display boasts a resolution of 640 x 360 pixels and an AR display field of view of 25 degrees diagonal with an unobscured user field of view of 105 degrees. The display is capable of 8,000 nits brightness and up to eight hours of battery life. DigiLens has licensed the technology to display maker Young Optics, who is working with Sena, a maker of Bluetooth communications for motorcycles and action sports, to produce a system that connects helmets to a user's smartphone to display speed, gear, fuel and oil level status, navigation, and other information within their field of view. This images illustrates a motorcycle rider's focus when looking down at a smartphone (left) versus viewing information within their field of view with their head up (right). While the MonoHUD is targeted to a niche market, the advancement is encouraging for the broader consumer market. Innovations from component makers are a critical factor for enabling AR headset makers to design products that are less obtrusive and more likely to gain acceptance among consumers.